Sometimes when we follow our everyday life in our little neighborhoods traveling between a maximum of three districts from work, to the girlfriend, and back home, we completely forget how big Berlin actually is and how much there is to discover beyond our usual comfort zone. 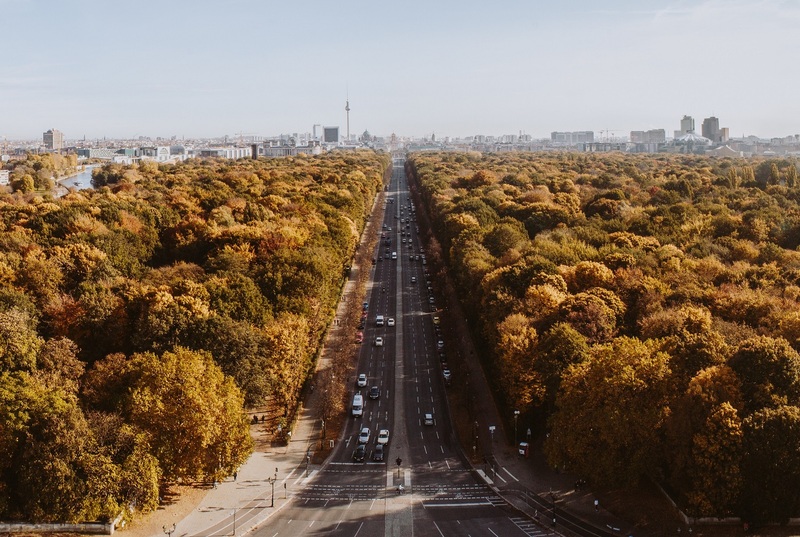 And as we need to soak up as much daylight as possible in the darker and colder season of the year we have all the more reason to go out and explore the city beyond the S-Bahn ring. Thanks to the multiple comfortable car sharing services we have here in Berlin the ride to our next adventure is literally just around the corner. For our brand new tour we have teamed up with one of those services: DriveNow which has one of the biggest fleets of cars – you will find their BMW and MINI all over the city. You can either use the car for a short practical ride from A to B and pay by minute, or you can book the car for a package of 3, 6, 9 or 24 hours to make little trips to further places. 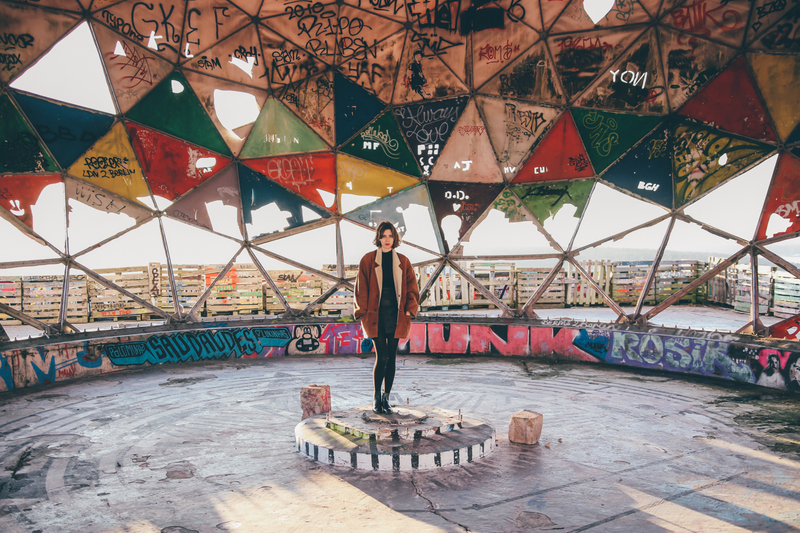 We know you’re city kids and you love Berlin for its cool districts, the freaky people, and the party next door. But how about a bit of recreation, silence and a nice trip with the family? For tourists it’s not necessarily the first meeting point, but Zehlendorf and neighboring Dahlem and Wannsee offer a lot of beautiful places that you should visit in your spare time. We created a small guide for your next trip to these charming districts – read more about it after the jump.